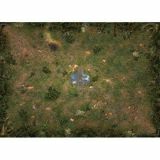 Expand your Mage Wars play experience with the Mage Wars Straywood Forest Playmat! 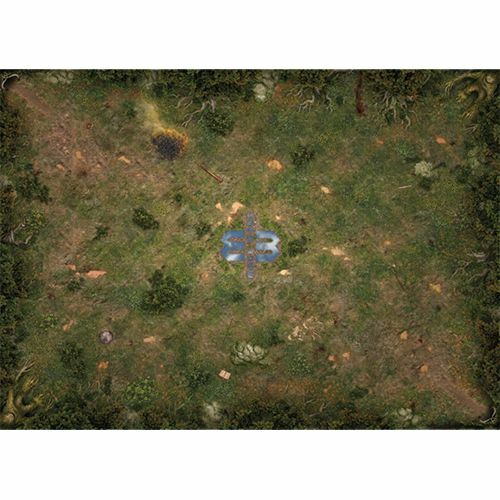 Expand your Mage Wars play experience with the Mage Wars Straywood Forest Playmat! 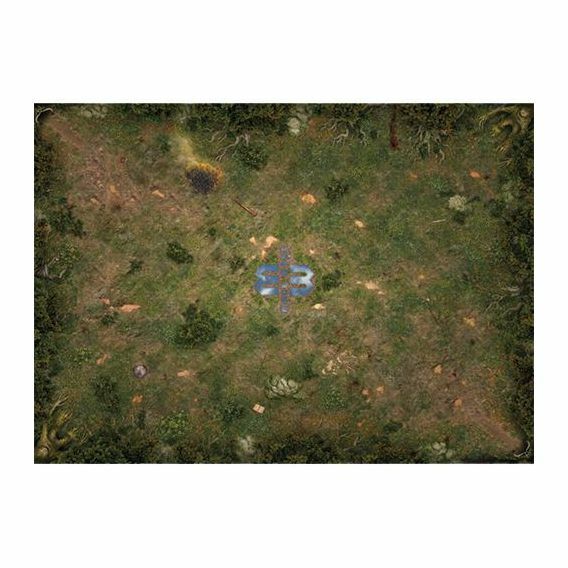 This high quality durable rubber playmat features a beautiful high quality print of the arena in the Straywood Forest. 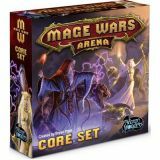 The 31.5" x 23.5" playmat will fold or roll for easy storage and transportation and the smooth surface allows for unparalleled game play.